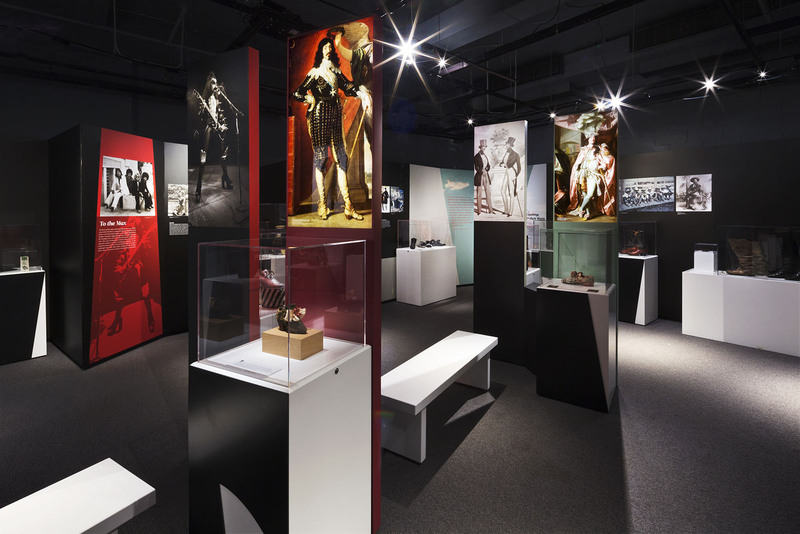 Standing Tall: The Curious History of Men in Heels, is the latest offering at the Bata Shoe Museum, Toronto. Impeccably produced as always, the exhibit is both informative and entertaining going back to men wearing heels in 9th Century Persia through to David Bowie strutting in heels as his alter ego Ziggy Stardust. I have photographed many of their exhibits and they are always a challenge! To preserve the delicate material of the ancient exhibits the light levels are suitably low, but there is still an extreme range of contrast. I am not a fan of HDR software, do not use it. The HDR results do not compare to photographs created by carefully layering and manipulating differently exposed images manually. 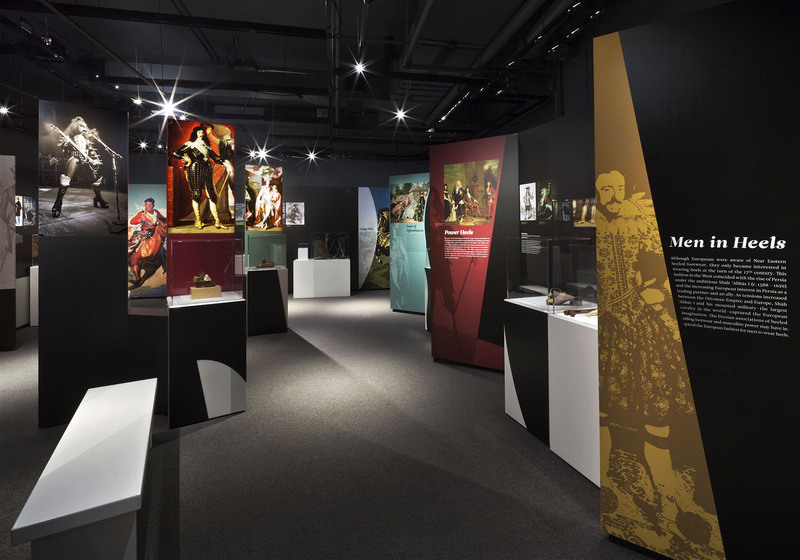 The Fashion Victims exhibit which I photographed least year for the Bata Museum is still on and of course also beautifully presented and worth a look.